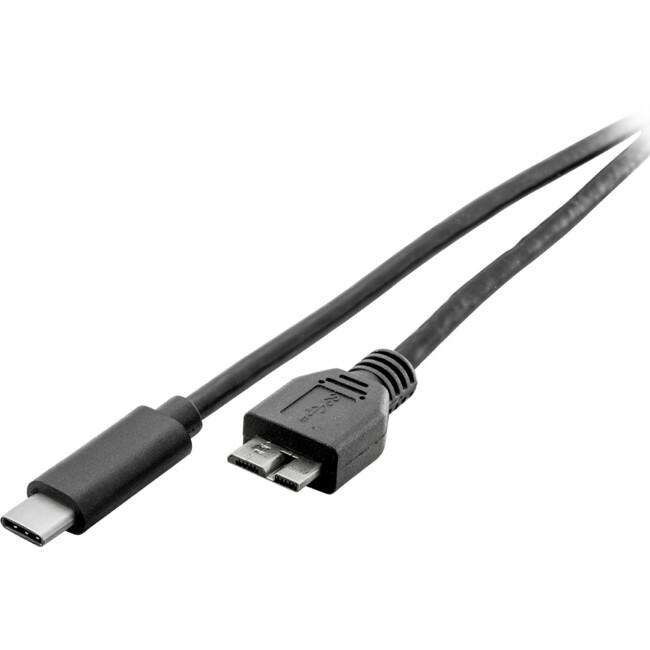 USB 3.1 Type-C to Micro USB 3.0 Type-B OTG lead. 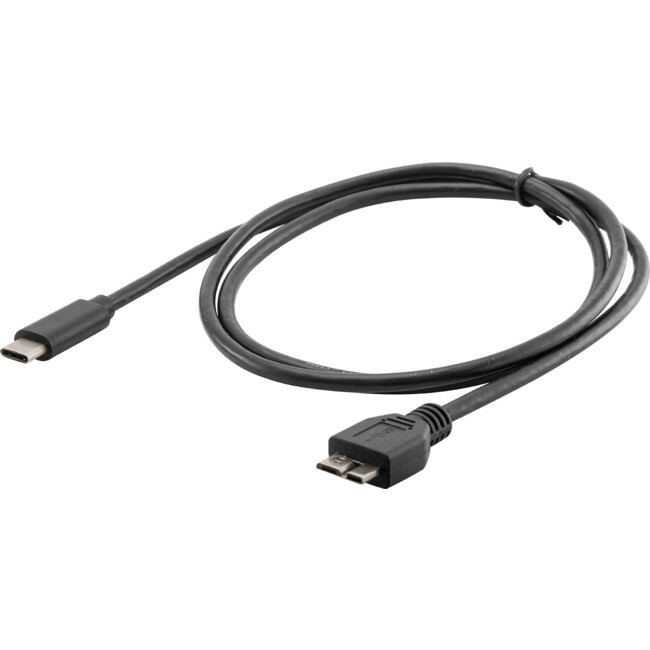 The perfect lead for connection between USB-C and standard Micro USB Type-B ports. With its integrated 56K resistor, the Pro2 LC7815 lead is fully compliant and is safe to use. Reversible Design: Smaller, smarter and more convenient!